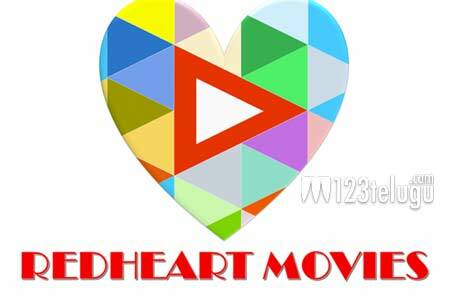 Red Heart Movies is one of the leading film distribution houses in North America and successfully released scores of Telugu movies in the US and Canada. Red Heart Movies’ latest success is Ninnu Kori. With Ninnu Kori, Red Heart Movies has set a unique record in overseas. So far, Ninnu Kori has grossed $1,167,944 and became the fourth highest grosser in 2017. Already, Red Heart Movies has its Sankranthi release, Balakrishna’s Gautamiputra Satakarni, at number three spot, first and second being Baahubali and Khaidi No.150 respectively. With two films out of top four highest grossing movies in 2017, Red Heart Movies has cemented its position as one of the most reputed and successful distribution houses in overseas.